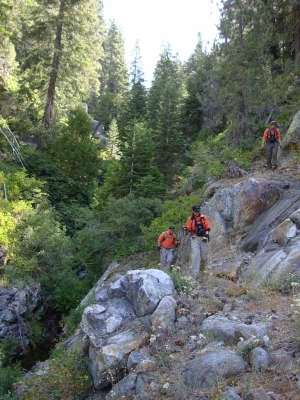 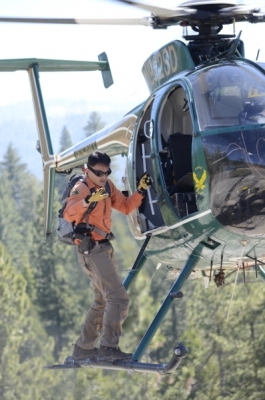 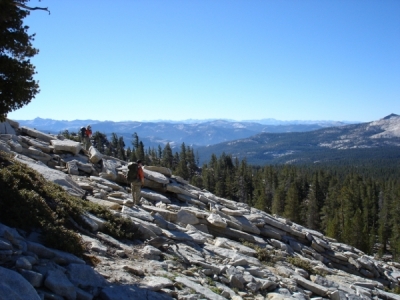 The Fresno County Sheriff's Search and Rescue Mountaineering Team was formed as an auxiliary unit of the Fresno County Sheriff's Office in 1982. 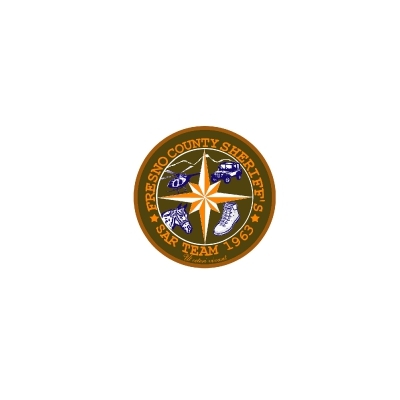 The Team is a non-profit, 501(c)(3) organization of diversified volunteers, formed to augment the Sheriff's Office during search and rescue operations in Fresno County and throughout the state of California. 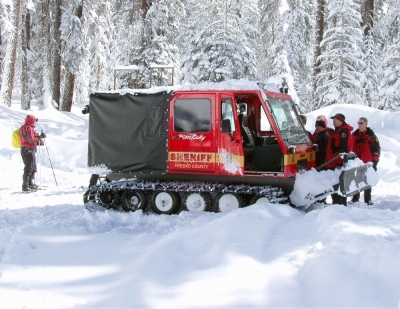 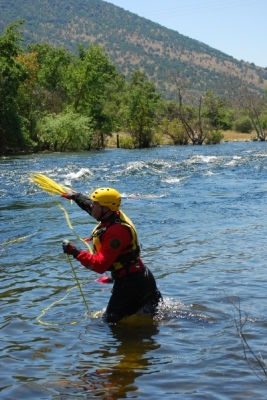 Team members are trained in a variety of search and rescue disciplines including: orienteering, tracking, wilderness / winter survival, first aid / CPR, swift water and high angle rescue, helicopter safety, search techniques and search management. 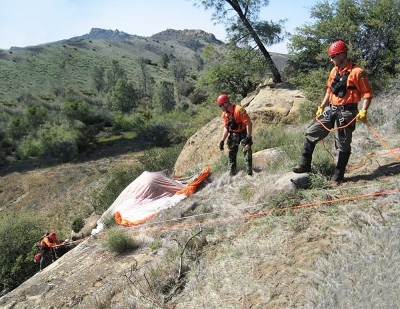 These skills facilitate the member's ability to respond to a variety of urban and wilderness emergencies. 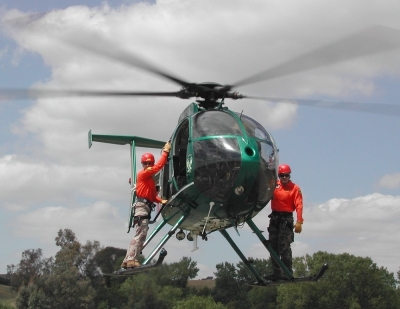 In the simplest of terms, team members are better known as "Ground Pounders." 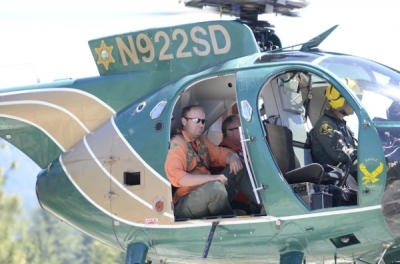 When there is a reported missing subject or party, under the direction of the Sheriff's Office, members respond to the area and look for them. 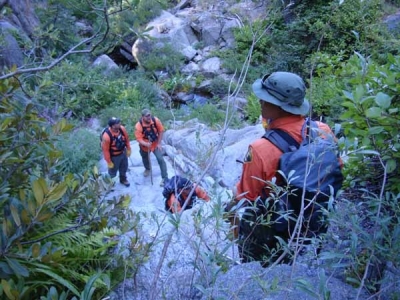 Members use specific training and current search techniques, as well as the information we obtain and know about our missing subject(s), to increase the probability of finding them. 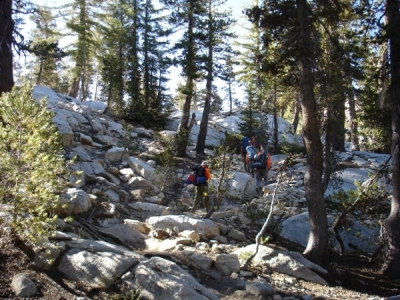 The majority of our searches are off trail, non-technical hiking that involves a moderate level of physical activity and exertion. 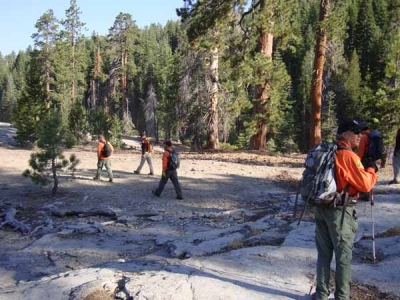 Team members are expected to maintain a minimum physical fitness level to ensure they would be able to hike several miles and still be able to conduct search activities without being a hindrance to the operation. 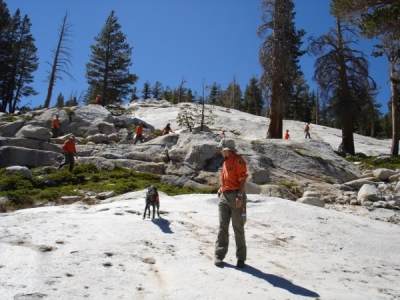 Annual physical fitness testing is required and includes a fitness hike and skills test. 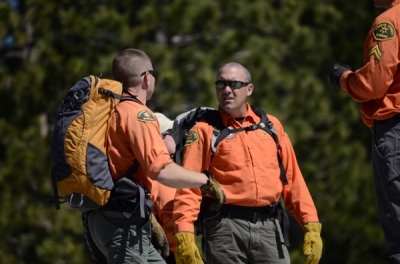 Members provide all of the training required to be prepared to respond to a search mission. 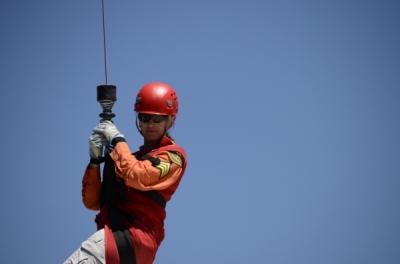 Team training session are normally conducted the third Saturday of the month.